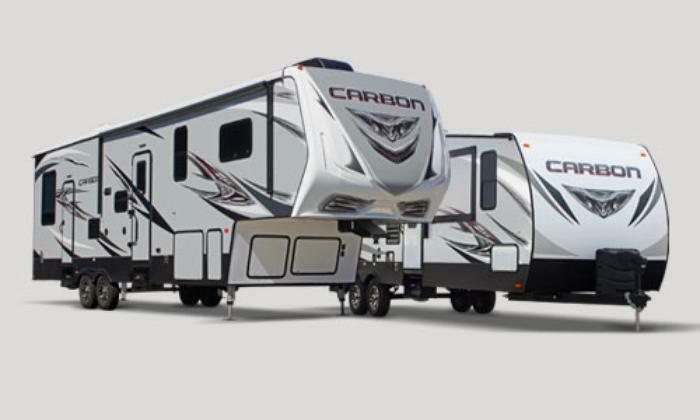 Keystone RV Company is recalling 1,582 model year 2017 Carbon and Raptor fifth wheel recreational trailers, and 2016-2017 Fuzion and Dutchmen Voltage fifth wheel recreational trailers. The vehicles have rear cargo door hinges with welds on the hinge pin and hinge plate that may be insufficient, and as a result, the top of the door may swing down with more force than normal. If the door does not open as expected, there would be an increased risk of injury to those in the door's path. Keystone will notify owners, and dealers will replace the ramp door hinge, free of charge. The recall was expected to begin in December 22. Owners may contact Keystone customer service at 1-866-425-4369. Keystone's number for this recall is 16-274.